Amazing, Tori! 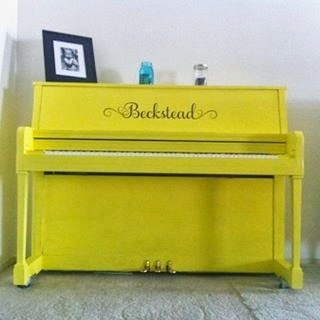 Also, we LOVE the bright, fun yellow you chose for your piano-so cool! 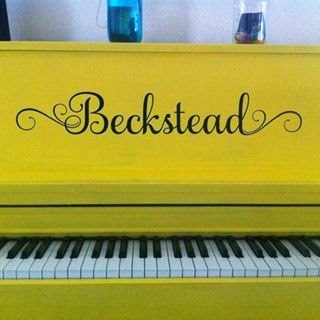 Want to create your own custom decal? Just head to our Design Center to create a one-of-a-kind Wall Quotes™ decal! Remember, please send in images of your Wall Quotes™ decals to info@wallquotes.com for a chance to win a $50 shop credit!